With only half a page on the history of the Panther, this book is not for the general reader. The main content of the book is the drawings of the Ausf. 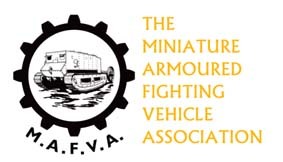 A, D & G models in 1/35th, 1/48th and 1/72nd scale. Also included are separate folded inserts with plans of the three models in 1/16th scale. The centrefold and back cover have ten side view colour schemes of various Panthers, including two ‘beute’ tanks operated by Polish forces in Warsaw (During the uprising) and Berlin. Most enthusiasts will know that the chronological order should read Ausf. D, A, G, but this is nit-picking. Not everyone has access or time to convert plans from one scale to another on a photocopier (and get the calculations right!) so the inclusion of all four scales can be a blessing. These drawings will be ideal in order to check out the numerous kits available of this popular tank. 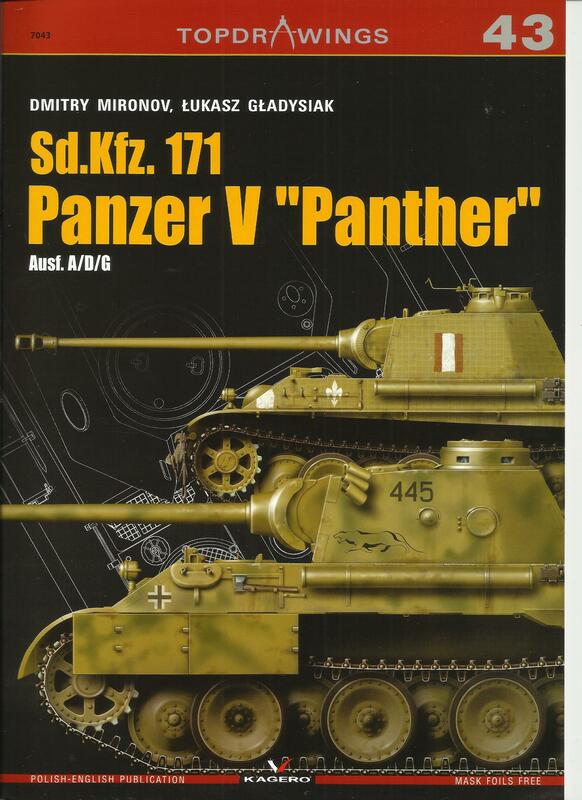 While there has been numerous books dealing with the history of the Panther, few contain drawings for modellers to work with. An added bonus is the inclusion of 1/16th scale masks for the Balkenkreuz to assist airbrushing the markings. Review copy supplied by Casemate UK.